Apr 14th 2018 Merlok & Oceanea def. El Hijo del Ice Cream & Ice Cream Jr.
Mar 4th 2017 Donald Kluger & Jasper Tippins def. (pin) El Hijo del Ice Cream & Ice Cream Jr.
Dec 15th 2016 Donald Kluger & Jasper Tippins def. (pin) El Hijo del Ice Cream & Ice Cream Jr.
Mar 19th 2016 Prakash Sabar & The Proletariat Boar of Moldova def. (pin) El Hijo del Ice Cream & Ice Cream Jr.
Nov 7th 2015 Argus & Ophidian def. 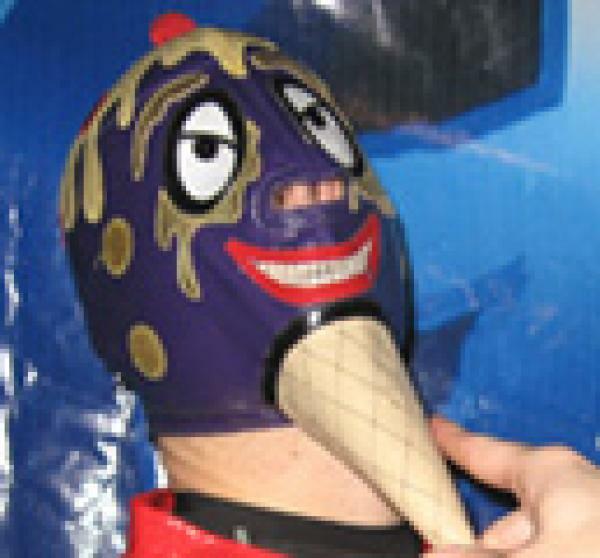 (DQ) El Hijo del Ice Cream & Ice Cream Jr.